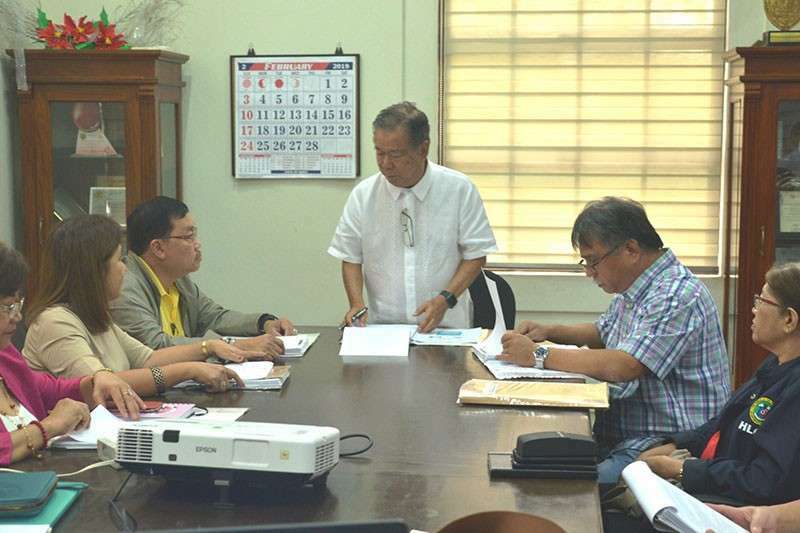 THE Provincial Health Board of Negros Occidental passed a resolution urging local government units (LGUs) in the province to help in the immunization drive against measles. Governor Alfredo Marañon Jr. presided Friday, February 15, the Health Board meeting at the provincial capitol following the measles outbreak in Western Visayas. As of this year, there are currently two measles-related fatalities in the province, provincial health officer Ernell Tumimbang said. He said, at present, the Department of Health (DOH) is facing a “huge problem” with regards to controlling the spread of measles, especially as the number of deaths nationwide has now reached 70 with over 4,300 cases recorded. As of this year, PHO has already recorded a very significant increase in the number of cases. The PHO head blamed the reduced number of vaccinations on the Dengvaxia scare. Tumimbang said they will tap various government agencies, such as the Department of the Interior and Local Government, Provincial Social Welfare and Development Office, Department of Education, and Barangay Health Workers to conduct a massive measles immunization drive across the province.